Popping in to say that I'm guesting posting over at The Wandering Weekenders! 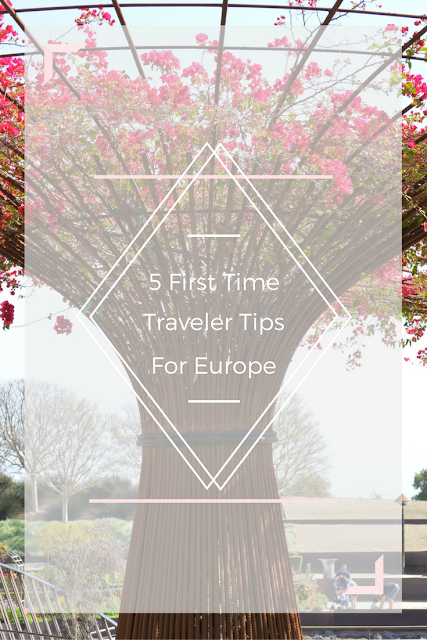 Ashley and her hubby just got back from their very own European vacation and since I went on my trip 2 summers ago, she asked me to share some tips! So I did just that! Head over to her blog and you can read all about them! Awesome! Have an awesome weekend girly! Thank you so much for posting today! It made life so much easier when I came back and trying to get caught back up! We need to do dinner soon to talk all about Europe!